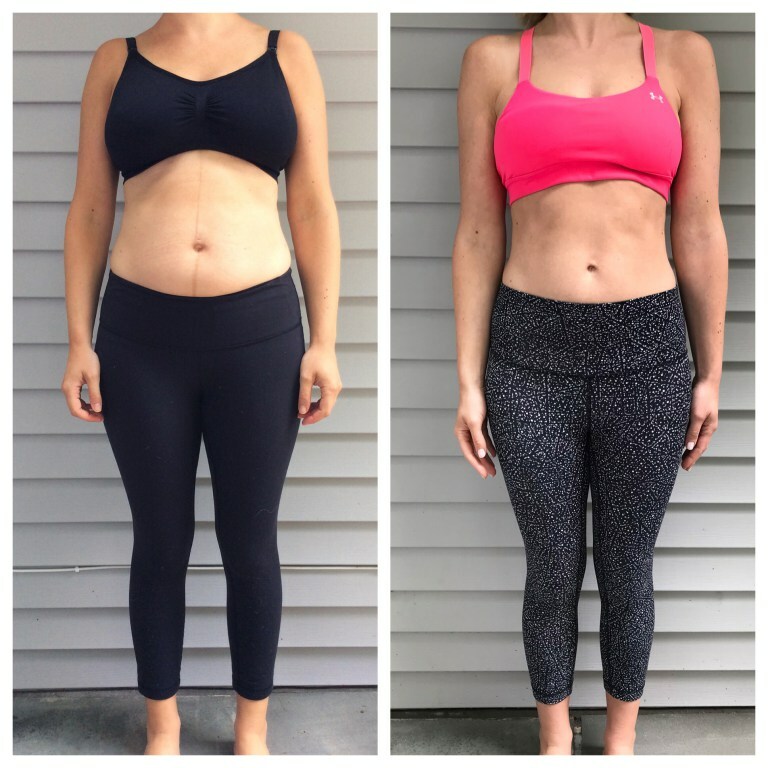 Today we’re featuring another exciting before and after for Anel’s wife, Julia, the blogger behind Lemon Stripes, and mama to their baby Amalia. She gained 29 pounds in her pregnancy and reached her pre-baby weight only nine months after giving birth. She worked out with Madison throughout her pregnancy which both kept her strong and contributed to a fairly quick and easy labor! 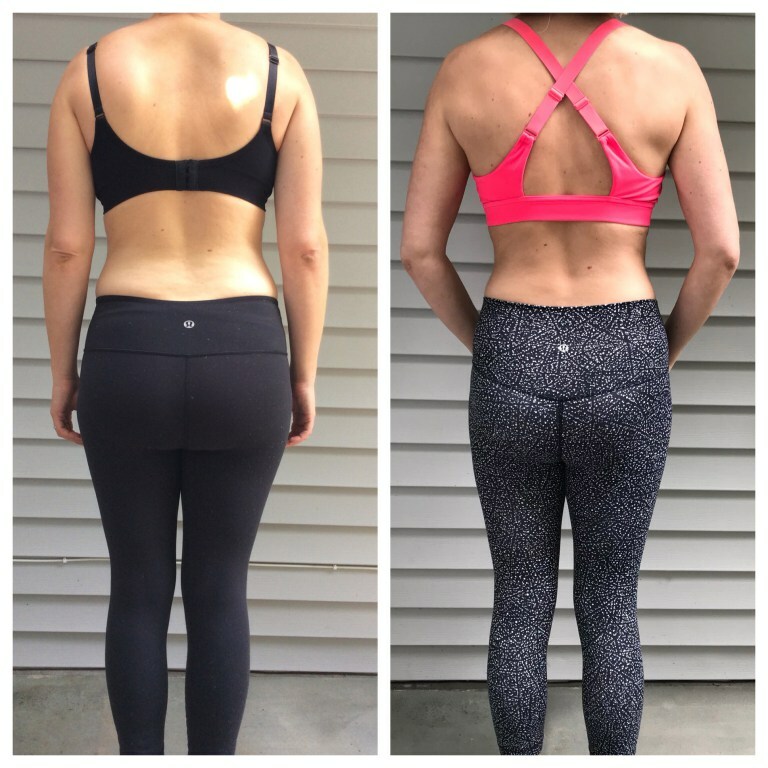 Six weeks post partum, she came back to tone up again. Read more about her inspiring journey! What were your goals when you started working out at Countdown Fitness? I’ve been working out with Madison for years now and my goals have definitely evolved. 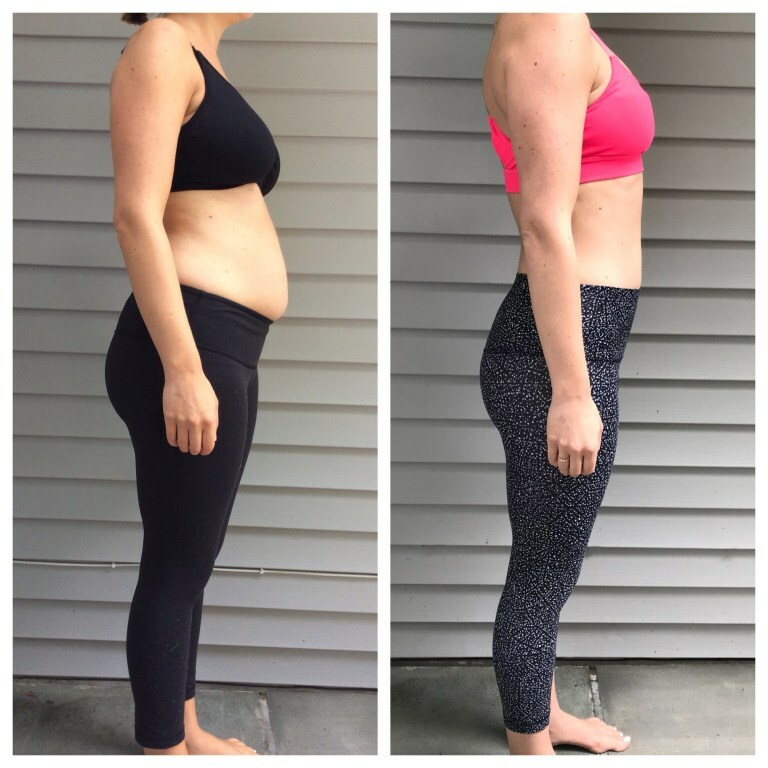 At first it was just about being toned and thin but when I got pregnant, it was more about staying as strong as possible to have the strength and endurance for labor which I was terrified about! I had a relatively quick and easy labor and I attribute at least some of that to my strength from workout. Post-partum, my goal has been to get my pre-baby body back. Every goal I’ve ever had, I’ve achieved with the help of Countdown. How quickly did you start to see a change in your body when you came back after your baby? Within a matter of weeks. My arms and back started to tone up first, followed by my legs and finally my abs. The abs took a little longer because I had diastasis recti (seperating of the abs), so we had to take that a little slower. Madison was great about easing me back into ab exercises. It took about six months to “get my body back” fully. Do you notice a difference in how you feel? On the weeks when I’m traveling or can’t make it in for a workout for some reason I definitely feel different and also think that I look different. Working out weekly is important for me to maintain my toned muscles. It also gives me more energy to get through my busy days. 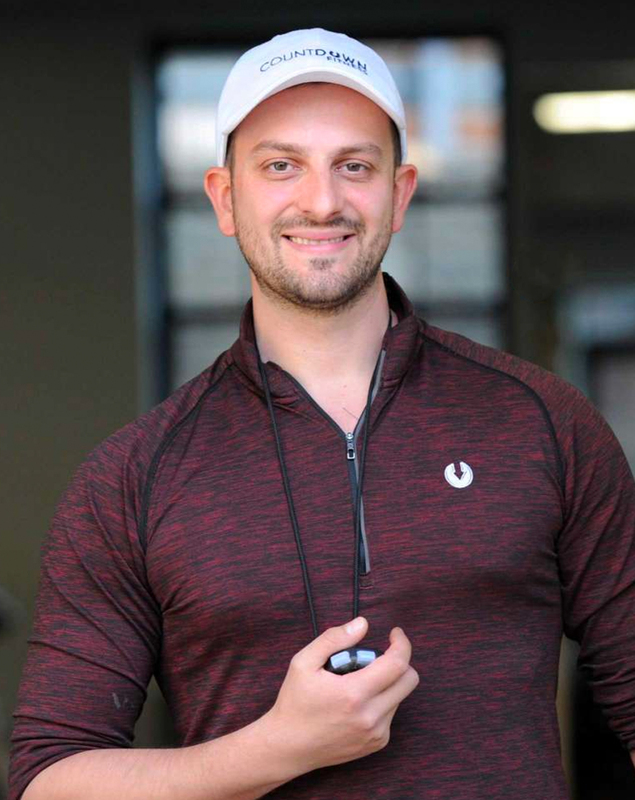 How has Countdown Fitness changed the way you look at exercise? I used to think that I had to exercise every day to see a difference. Through Countdown, and Anel explaining it to my constantly, I’ve learned that if you do a high intensity, but safe workout once a week, that’s all you need. I hike for 30 minutes with our dog about five days a week but that’s literally all I do in addition to my once a week sessions with Madison. I didn’t believe it at first but it really does work! I like lunges. I can see my leg muscles while I do them so it makes me feel like I’m getting stronger by the second. After about a minute though, I start to hate them! It’s hard to explain the Countdown workout in words, you really have to experience it for yourself.